Every fork full of our North Atlantic Swordfish medallions melt in your mouth and can even stand up to big and bold spices or can be complimented with the gentlest of herbs. 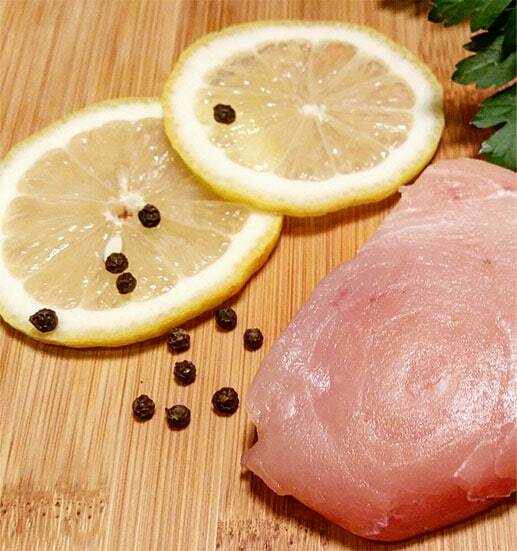 Firm to the touch before cooked, these Swordfish medallions can be grilled or pan seared and open a world of creative possibilities to how dinner will be served tonight. We take pride in our responsible methods of putting swordfish on the menu. All of our swordfish are caught hook and line and we avoid the very large swordfish that are capable of reproducing. These prime Swords are then prepared into medallions as we trim away the skin and dark meat so that every mouthful is pure, moist and delicious. We haven’t left you with any extra work to do in the kitchen or at the table!